For me, a good makeup is a good back response from our clients after their wedding, pre-wedding or even special occasion. Would be a honor for me to get some kindly comments from my lovely clients. For my future clients, be confidence of your self because beauty is not just coming from the outside. Beauty is your self when poured with a confidence. 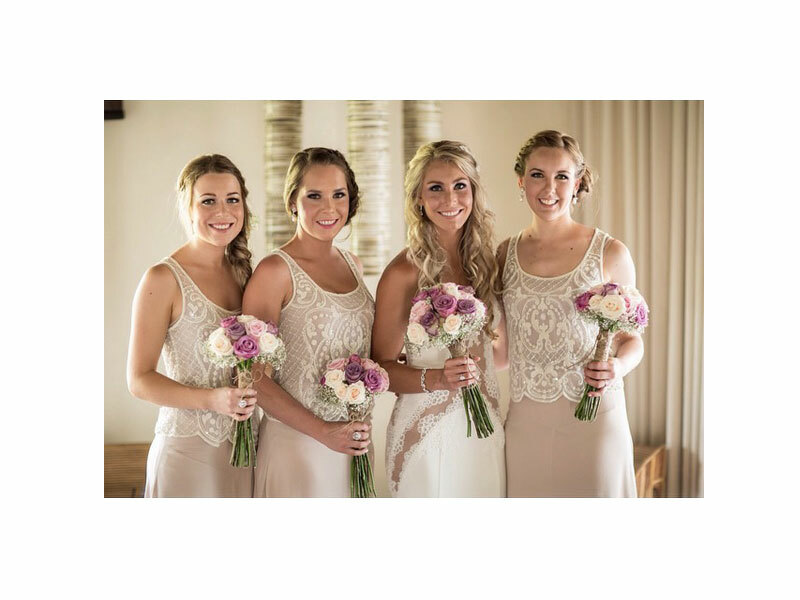 We can not thank you enough for providing us with the hair and makeup services for our wedding day. You and your team created truly professional quality looks and ensured we received exactly what we were after on the day. After experiencing a hair and makeup trial 8 months prior to the wedding, I knew i was in good hands. Brides from all over the world can rest assured that the high quality hair and makeup packages offered back home can be reproduced and to an even higher standard by Sherlya and her team. Sherlya and her team were AWESOME!! Despite not having a trial run or personally seeing Sherlya before my wedding, she was able to do my make up for my wedding perfectly and professionally! She’s lovely and friendly and because she’s pretty easy to get along, I felt at ease with her and was easy to tell her the particular style I was after. Out of the many makeup and hair stylists I searched online, I chose Sherlya because looking at her works displayed on her website, it stood out from the rest. I loved how her makeup and hair styles were modern and natural and she is constantly keeping up to date with current trends & styles. The pricing of her services was reasonable too! Despite being from overseas, that did not pose any problems communicating with her through email. Her team did a good job with both my mothers’ make up and hair too. I would highly recommend Sherlya and her team!! thanks a lot once again!! Thanks so much for the beautiful make up and hair at my wedding. Thank you so much for all the amazing job you and your team have done for me and the wedding party – we all feel and look fabulous! The makeup was so natural and effortless on our skin, and we all really like our hairdos. Additionally, it was so great dealing with you, as you were so sweet, attentive and accommodating. Your quick turnaround on emails made our correspondence and planning so easy, really appreciate that! 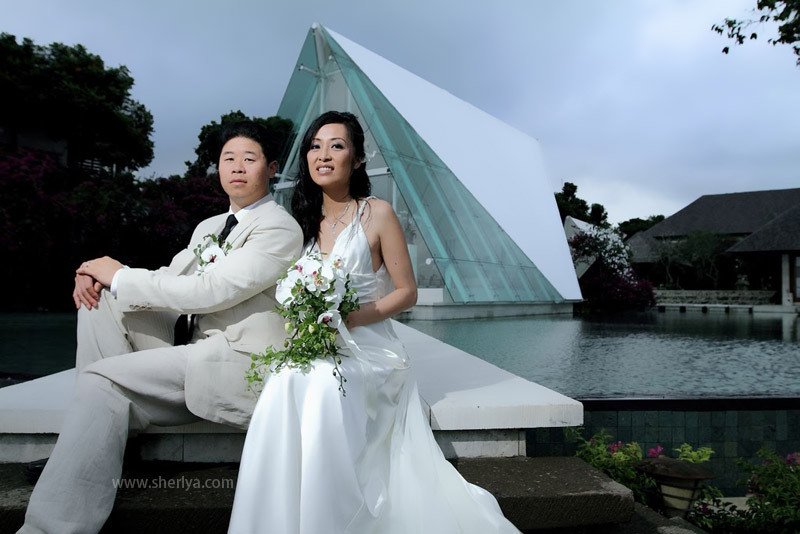 I will not hesitate recommending your service to anyone who plans to wed in Bali. I just wanted to drop you a quick email to say a big THANK YOU to you and your team. You guys did a great job for the hair and make-up for myself as well as my wedding party. 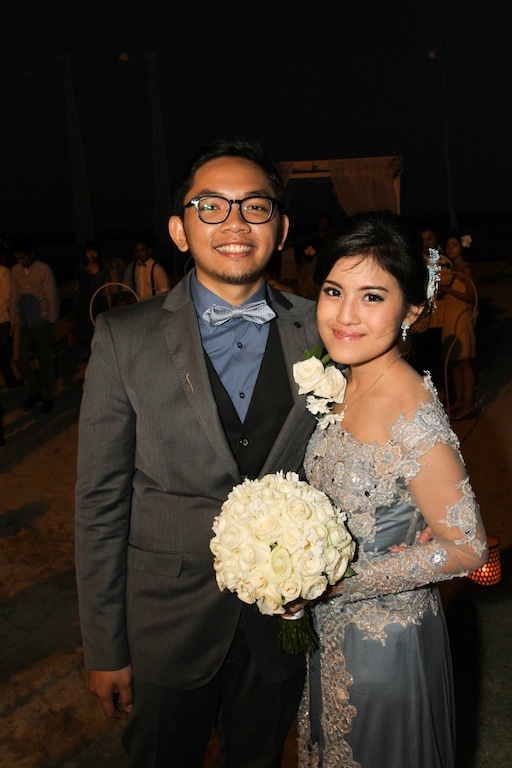 I will not hesitate to recommend you to any of my friends and family who may wish to celebrate their wedding in Bali in the future. Thanks very much for doing my makeup for my wedding, everyone said I looked beautiful and very stunning, no doubt this was partly due to your great makeup skills! I really liked the colours you used and the the quality of your makeup was very good, it lasted the whole night even after all the dancing! I also wanted to add that the make up was very comfortable, it didn’t feel tight and looked very natural, but also looked good in the pictures. It was perfect! 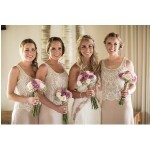 I would like to thankyou for the great job that you and your team did for my wedding. Our hair and makeup was amazing and we had so many comments on what a wonderful job that you did. Thank you also for making the few hours before the wedding so stress free and helping me get into my dress!! 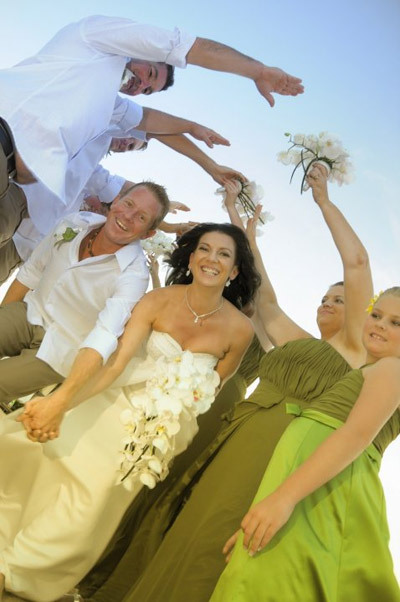 I will definately be recommending you to anyone I know getting married in Bali. Thankyou for doing such a beautiful job, it was an unforgettable day. You have done a wonderful job on my make up and hairdo on our wedding day, thank you a million! Just wanted to say thank you so much for your job for the wedding at the Aston. We were so happy with our hair and makeup. You did a great job. 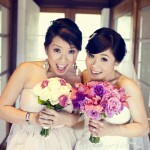 The wedding was beautiful and so were for the photos thanks to your great makeup. Thanks again. Thank you for doing such a great job! Everyone said I looked great and the makeup looked very natural.